The data store for any organization keeps a vast load of information at any point of time. It is accessed and changed by multiple users on separate systems. There are different ways that a database may get corrupted over time. This can lead to delay in transactions and unable to access some records. This post discusses methods to fix SQL Server clustered index corruption. It explains what is all about and mentions some recovery methods. This can be quite useful for any professional or business having similar kind of problems. These are simple solutions which can be used by anyone. Continue reading to find out more. What is SQL Database Clustered Index? It is a manner in which data is stored and records are kept in a table. It defines a tree-like pattern in which each node contains a single data page. It is always recommended to have a non-clustered index as clustered ones get easily damaged. It can affect only some of the leaf nodes or all the pages. It is difficult to find out the root cause of such a problem easily. There can be only a single clustered index in SQL Server. This message suggests that another one is being created which is an indicator of possible corruption. This will report a list of errors and repair method. Choose wisely before considering the repair_and_rebuild option as this will recreate existing index to repair clustered index in SQL Server. If the above method to rebuild database is not an option then one can easily restore an old backup. 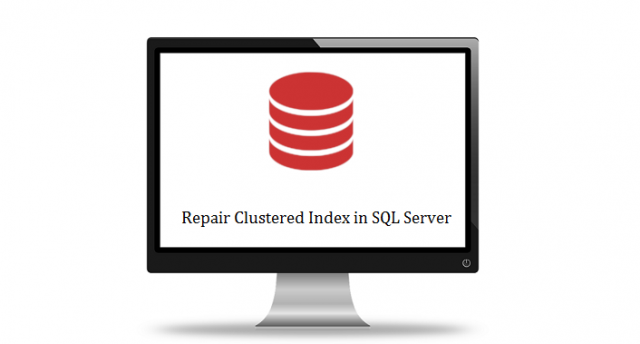 It is the simplest way of repairing SQL Database Clustered Index for minor issues. Note that this process will remove any last changes made to records after the backup was taken. Sometimes the manual solution may not be able to fix any high-level of corruption and damage. There may be no way to restore lost data and all hope seems to fail. At such a point one can go for third-party tools that are specially designed for this purpose. It can repair both the data storage files of MS SQL. It works on all the latest versions of Windows PC and server edition. It is compatible with both 32 and 64-bit machines. It has dual option to import recovered data directly into the current database or extract as .sql scripts. The great thing about using a well-known database management system is that solutions are readily available. There are multiple blogs and posts that can explain different methods to resolve the difficulty. Some of the methods to fix SQL Server clustered index corruption is described in this post. 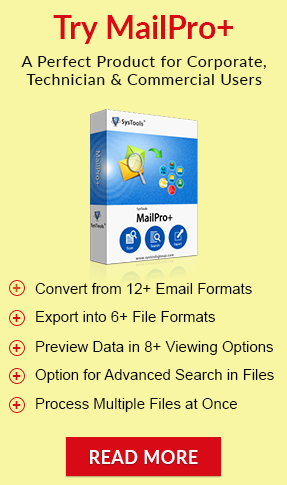 It also mentions a reliable, efficient and user-friendly tool that does the same job with ease. There are a number of answers but the apt fit for solving any problem must be carefully decided. One must consult system administrators, experts or higher-ups before making a choice. Inform all employees about the delay and maintenance going on in the back end.